In a complex real estate context with heavy land pressure, a rising housing price and a high demand, the real estate market can seem very disconnected from its users. 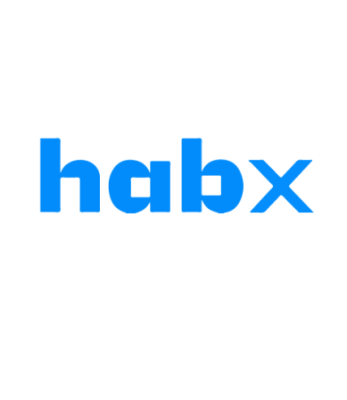 Habx had a concept, an idea: to allow the professional of the real estate business to target unhappy customers and for the offer to match the demand. Habx called upon InProcess to define the user experience that they were lacking. InProcess offered its expertise and unique innovative method in studying the user first and opened up Habx questioning by reflecting on how to allow the user to gain access to propriety of a house that will answer to its needs? · Opportunity to transform a property project into a collective project for the long term. · Opportunity to personalized my project depending on my needs and my social surrounding / social ecosystem. · Opportunity to create a scalable housing to answer my different house’s setups. 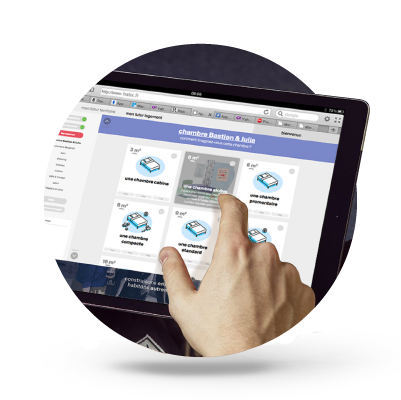 · In 2017, it was ranked among the “top 100 start-ups to invest in” by Challenges magazine.